Varanasi is famous for its holy and historical places and the river Ganges. If you are planning to visit Varanasi and explore as much as you can then a boat ride in Varanasi is a must for ever person. The real beauty of Varanasi is visible only through the boat ride in the country’s longest river. If you enter the city and searching for a boat to hire then you will definitely get confused in choosing the best deals from several options and moreover, they are all quite expensive. You definitely need a guide in this situation to make the best deal on the boat ride on the Ganges in Varanasi. We max tours and travels provide you with the best deals on the Varanasi tour package which also includes boat ride in Varanasi. You can get the best travelling experience meanwhile covering most of the historical place. 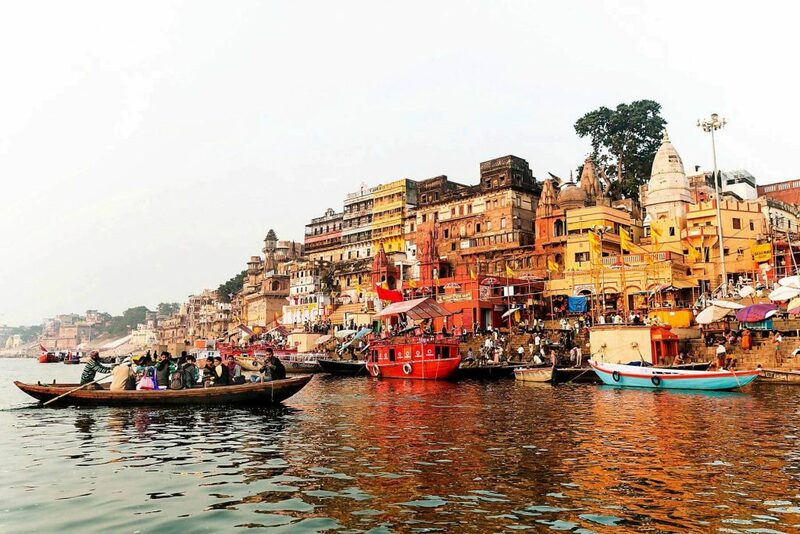 We are aimed at providing the best boat ride to our customers and thus morning boat ride in Varanasi is the best one to look at the real beauty of the city. 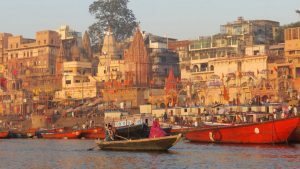 Moreover, you can book the boat from anywhere in Varanasi by just approaching our contact details provided in our official website maxtoursandtravels.in. For more details and brief planning of tour and explore you can also visit our tour and travel agency by the address provided in the website. We will offer you several packages for a boat ride for you and your family and all you need to choose the best one that is convenient for you. Our highly experienced professionals will also help you cover maximum places at less time without facing any kind of inconvenience while travelling. Moreover, you will have no need to worry about the boat ride charges or else bargain for the boat rides, you can finalize the overall charges with our associates after having the experience with your feedback’s. From several years we have been the best travel agency in Varanasi with a huge number of customer experiences as well as positive feedback from all of them. Boat rides in Varanasi are more convenient with us at an affordable price and incredible riding experience. 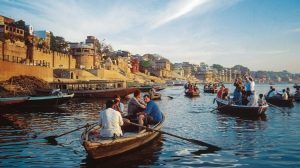 Our professional travel guide will help you in exploring the whole city in a boat on the Ganges and make it the most memorable experience so far. We Max Tours and Travels are aimed at providing value for money services and getting positive feedback from our customers. Our genuine professionals can help you in getting the most fascinating and amazing experience being a good companion throughout the boat riding on the Ganges in Varanasi. 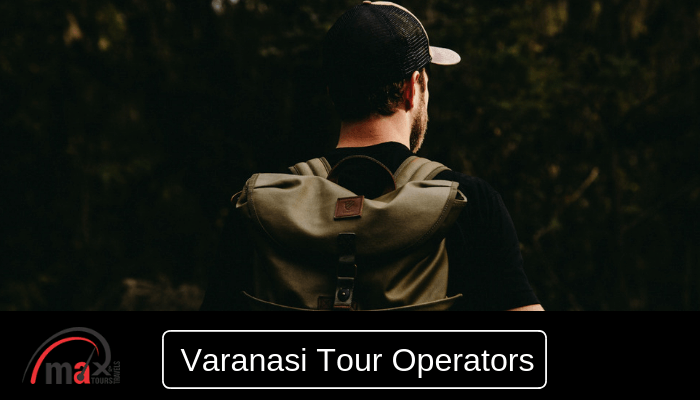 We work 7 days a week at all regular working hours to help our customers for a memorable tour in Varanasi at an affordable price. All you need to do is call our customer service number or visit our travel agency to get the best deals on the travelling and exploring package at a much affordable price. We give value for your money and thus provide every service possible for your charges on your tour and travels.